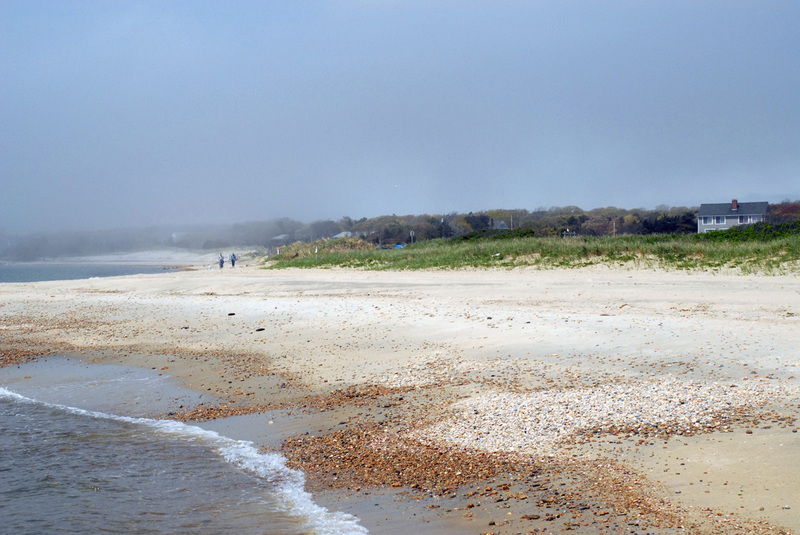 Last year, Menauhant Beach – a nourishment project designed and permitted by Woods Hole Group for the Town of Falmouth – was among the winners of the American Shore & Beach Preservation Association’s (ASBPA) annual “Best Restored Beaches” contest. This year, in celebration of its 10th anniversary, the ASBPA is running a “Best of the Best” contest to build awareness of the value of America’s restored beaches, and Menauhant is in the running in the Community Beaches category. reinstated Menauhant as a favorite local beach. This entry was posted in beaches, coastal erosion, environment, flooding, habitat, sediment management, shoreline erosion and tagged ASBPA, beach grass, beach nourishment, beach projects, beach resource, beach restoration, beaches, Cape Cod, coastal erosion, dune restoration, favorite beach, flooding, sediment management, wildlife habitat. Bookmark the permalink.